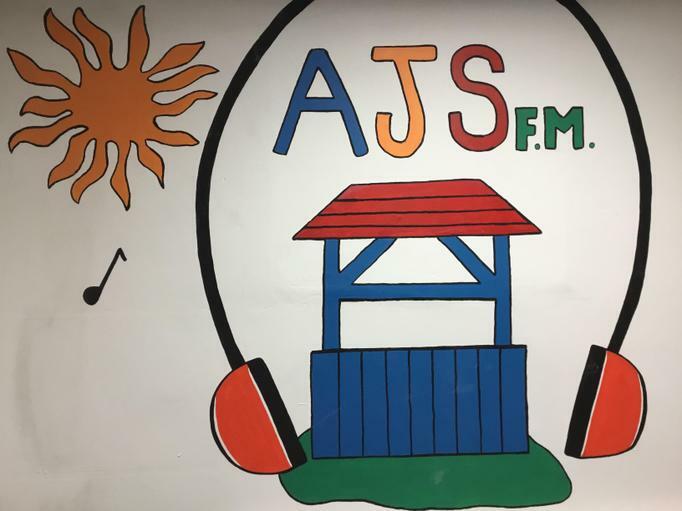 Hello and welcome to AJS FM website page . 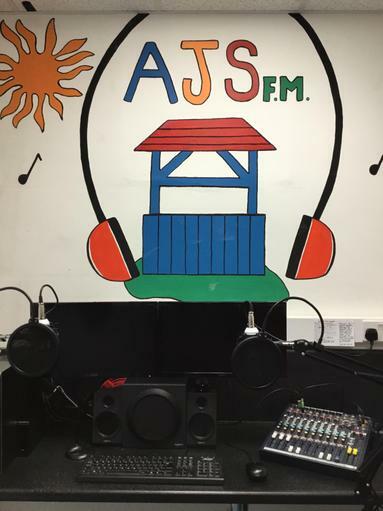 AJS FM is Alumwell's in school radio station. This term pupils from Year 3 and Year 5 will be working in groups, writing and performing live shows and scripting and interviewing teachers and pupils about their lives at Alumwell. 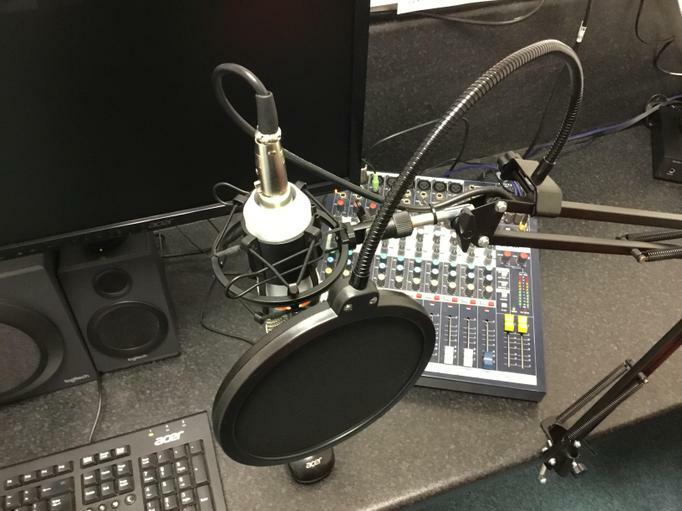 As part of their World War Two topic children from 5H have been working with Creative Beat staff to produce a radio version of the play 'Bombs and Blackberries' by Julia Donaldson. The play tells the story of group of children who are evacuated during the war. Episodes one, two and the final episode, three, are all now available to you below. Please have a listen to our third and final episode of the Bombs & Blackberries Trilogy from 5H. The children have produced an excellent programme all about Halloween and Harvest. An interesting look at Christmas around the world plus a brand new poem telling the Nativity story.